With over 60 years of experience, our audit specialists are able to provide a fully transparent, quality and personal service; offering you the peace of mind that all reports and documentation will be timely and meet industry reporting standards. Our internal and external training regime is designed to ensure our team are always 'on top of their game' and remain aware of any emerging issues or changes within the industry. Mark is head of our Audit Division, specialising in the not for profit, health services and charity sectors. He is a registered company auditor and has extensive industry experience spanning over 25 years. 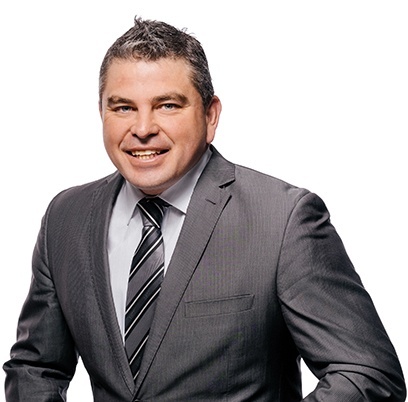 Mark's continual research into changes within the Not For Profit sector, coupled with his innovative techniques ensure that his clients receive the best possible outcome based off timely information. Natalie has been providing audit and assurance services to our clients for more than 15 years. Natalie’s expertise in the not for profit sector, specifically working with service providers delivering health care, disability, home and aged care support will be invaluable to the audit of your organisation. Natalie manages the provision of services to our not for profit audit clients, researches industry changes and ensures our approach is in line with best practice. With a deep understanding of funding models, financial and operational risks, Natalie is involved in all stages of our audit services as well as delivering specific complementary advice over a range of governance, compliance and tax exemption matters. Anna joined Cutcher & Neale in 2003 and is a key member of our Audit team. 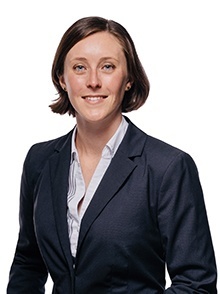 Anna provides high level support on technical matters such as accounting standard interpretation and audit standard compliance, liaison between the Audit team and other divisions within Cutcher & Neale on matters including tax and business services. Anna is responsible for keeping abreast of changes to the financial reporting needs of our client base, along with other regulatory requirements. Anna also specialises in all aspects of tax including income tax, FBT and GST. She also has an excellent understanding of human resource issues including interpretation of awards, preparing salary contracts and termination payments. 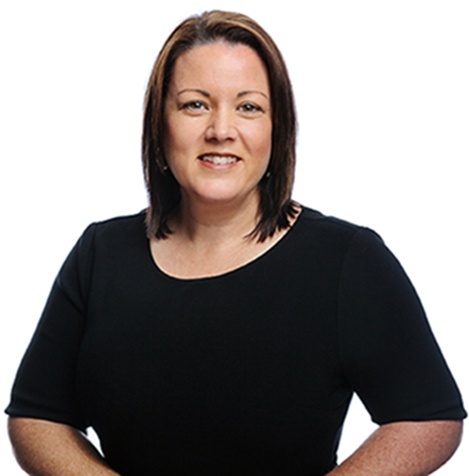 Alyce has provided accounting and audit services to a broad range of business clients for almost 10 years. Alyce is across the latest technical developments in Accounting Standards and financial reporting. An expert in compliance audits, Alyce has a strong knowledge of the aged care sector and the recent reforms in that area. 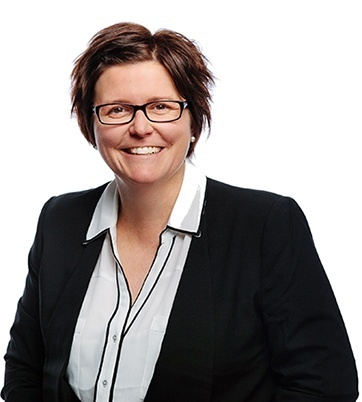 Clients appreciate Alyce’s approach to our audit engagements particularly her accessibility and pro-activeness in addressing changes in business systems or services delivered and developing innovative approaches to reduce risk throughout the audit process. 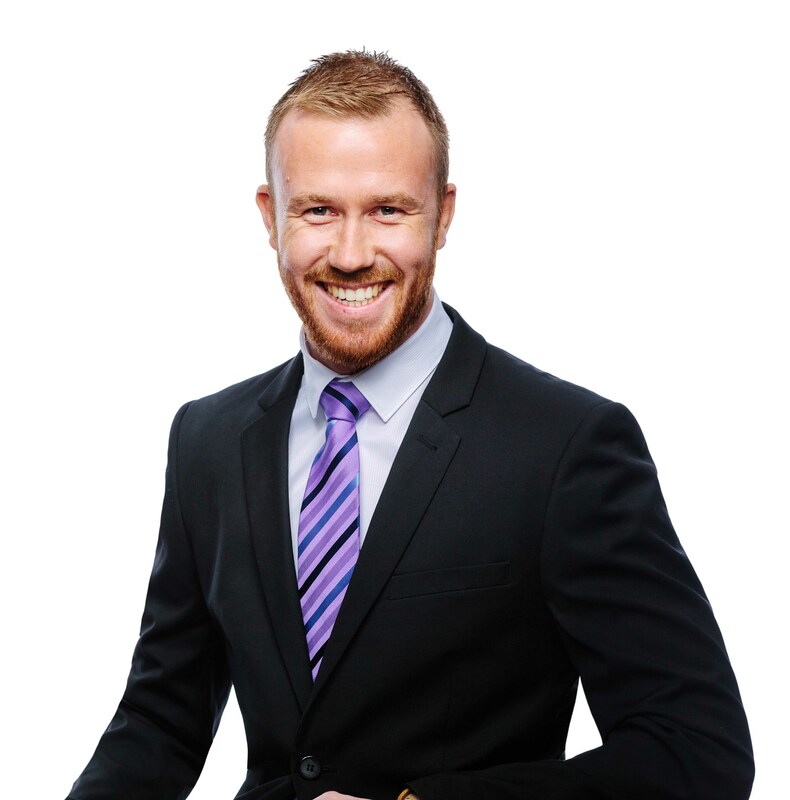 Jarrad joined the team in 2014 and has worked with clients in a variety of industries including clubs and hospitality, not for profit and some of our small to medium size company audit engagements. Dan started as a trainee at Cutcher & Neale in 2006, and returned in 2015 after a brief stint in commerce. Dan specialises in systems audits focusing on internal controls, and is also highly specialised with IT skills and the use of our CAATS audit software. 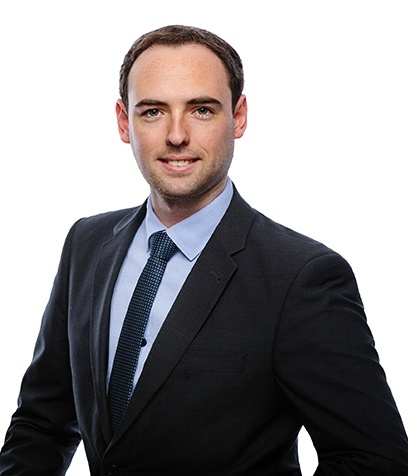 Dan’s role within Cutcher & Neale is now also focussed on assisting both new and existing clients to improving the efficiency of operations through technology, as well as working with clients to develop sound financial reporting processes and commercial analysis. His strength lies in building and maintaining strong relationships with clients and in assessing internal controls. Other recent engagements have focused on IT and fraud control. 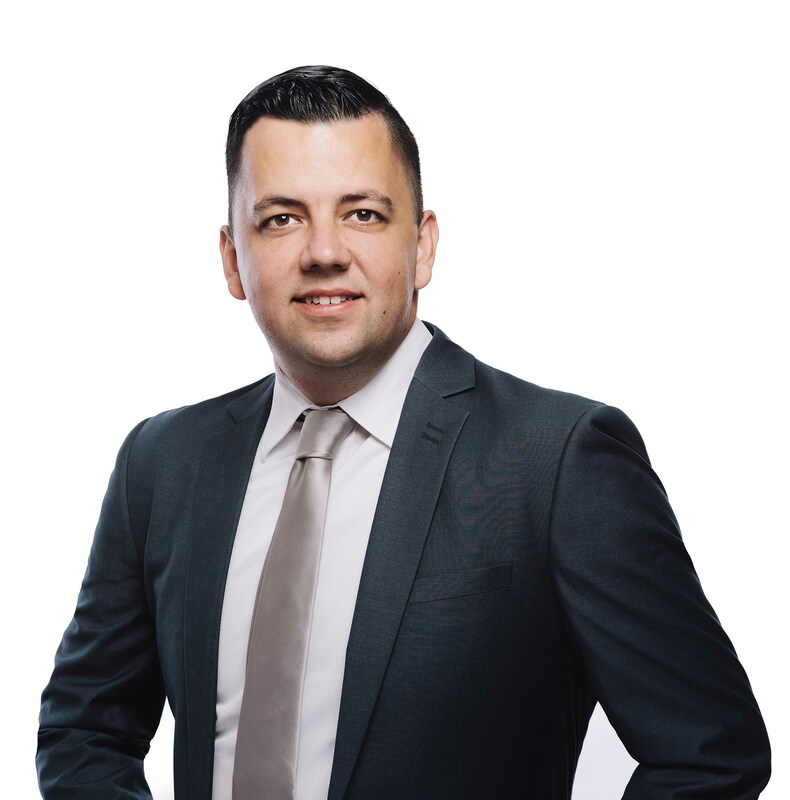 Jacob joined Cutcher & Neale in 2017 and is a key part of our Audit team providing services to not for profit and health care sector clients, leading internal control review components and funding audits. 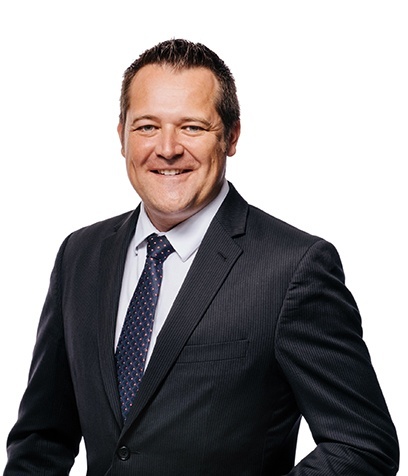 After spending 7 years in business services, he now specialises in the not for profit sector, and works closely with clients in aged care and disability services. His strength is understanding both commercial and compliance obligations within contracts, analysis of financial performance and in particular budget assumptions, cost allocation and service level based reporting.